Brief Synopsis – An LAPD Detective caught in the middle of a gangland war must also deal with a mysterious killer who is killing members of all sides of the conflict. My Take on it – I recall seeing the trailer for this film before it came out and they made it look exciting and fun to watch. Boy, did they manage to fool us. This is by far the weakest of the 3 Predator stand-alone films that have been made so far. Danny Glover is completely miscast here as the lead character and as great an actor as he is, even he couldn’t make this film feel more interesting. The idea to take a Predator and have him seek his kills in the urban jungle just doesn’t work as well as it does in the real jungle and many of the scenes here feel much more comical than it probably should feel because of the seriousness of the other two films in the series. All in all, this film has some fun scenes to watch because of the Predator, but the story itself is extremely weak and it’s too bad they didn’t polish it up much better before filming this very mediocre film. Bottom Line – Weakest of the 3 stand-alone Predator films. Glover is a great actor, but completely miscast in this film. The venue of the urban jungle isn’t as good as the real jungle and things feel too comical instead of serious like in the original. 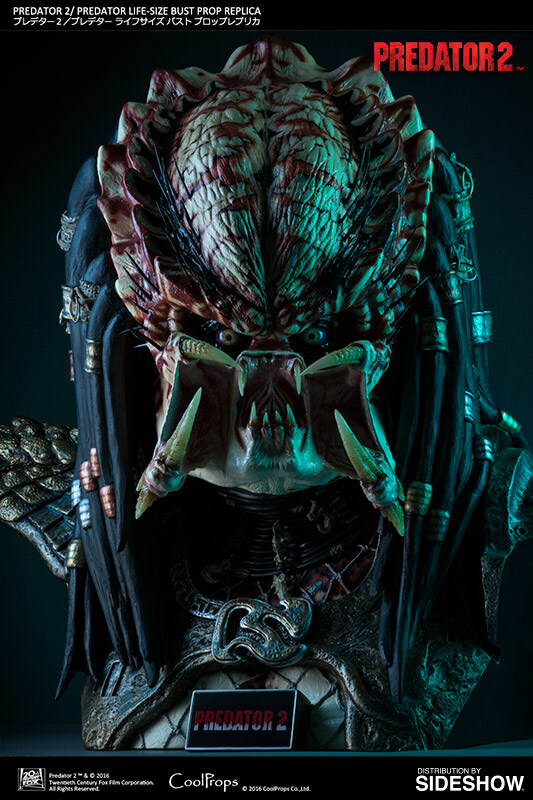 Fun to watch the Predator in action here, but the story needs a lot of work. I agree the trailer is way better than the movie. When did u last see it?